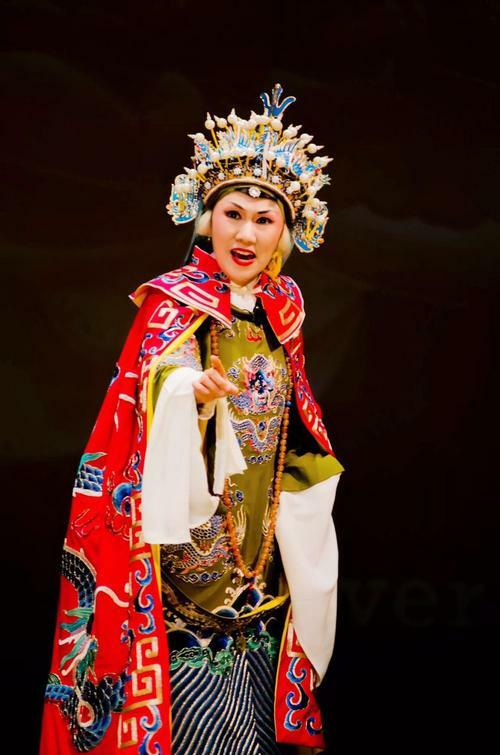 Join us on Saturday, April 2 at 2:00 p.m. for a free performance by the Philadelphia Chinese Opera Society (PCOS) in the Montgomery Auditorium on the ground floor at the Parkway Central Library. Under the artistic direction of Ms. Shuyuan Li and the musical direction of Mr. Zhenguo Liu, the PCOS will bring this art form dating back over two thousand years to the Free Library of Philadelphia. The event will include solo and instrumental groups, as well as several short plays: Drunken Beauty, The Story of Western Wing-Qin Xin, Female Warrior Hu Sanniang, Mu Guiying Command-Expedition in Command, Farewell My Concubine: Double-sword dance, and Dream of a Lady’s Chamber. RSVP to this FREE event at Eventbright. The Philadelphia Chinese Opera Society (PCOS) was established in 1999 as a community based non-profit organization. The mission of the society is to promote culture, diversity, and exchange through educational activities and touring engagements. It is proud of its contribution to enhancing the quality of life in our communities and raising public awareness and appreciation of Chinese vocal and visual arts over the past decade. It offers weekly opera classes that are very popular among the both Asian community and the general public. Its performance footprints have been found in numerous cultural events in the United States, including the famous Annual Chinese Opera Gala, Connecting Arts-N-Schools at the Mann Center, the Asian American Annual Mid-Autumn Festival, and Asian Pacific Islanders Heritage Month. 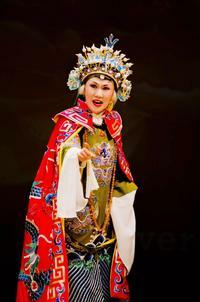 Its signature shows include such Peking Opera classics as Monkey King, Farewell, My Beauty, and Legend of White Snake. You can contact them by phone at 267-481-2439 or by email at pcos.events@gmail.com. Search our catalog more information on Beijing Opera.